Howling is the collaboration of Ry X and Frank Wiedemann and they've unveiled latest track "Signs" which is set to feature on their soon to be released LP, Sacred Ground. "Signs" is exactly what you'd expect from a mix of house/techno producer and a singer/songwriter with the pipes and delicate nature of (Ry X) Cuming. It's a track that fiddles with the elements and celebrates the world we live in, for good or for bad - it's beauty lies in it's irregularities. It's a track that's as much haunting as it is picturesque and mesmerising. 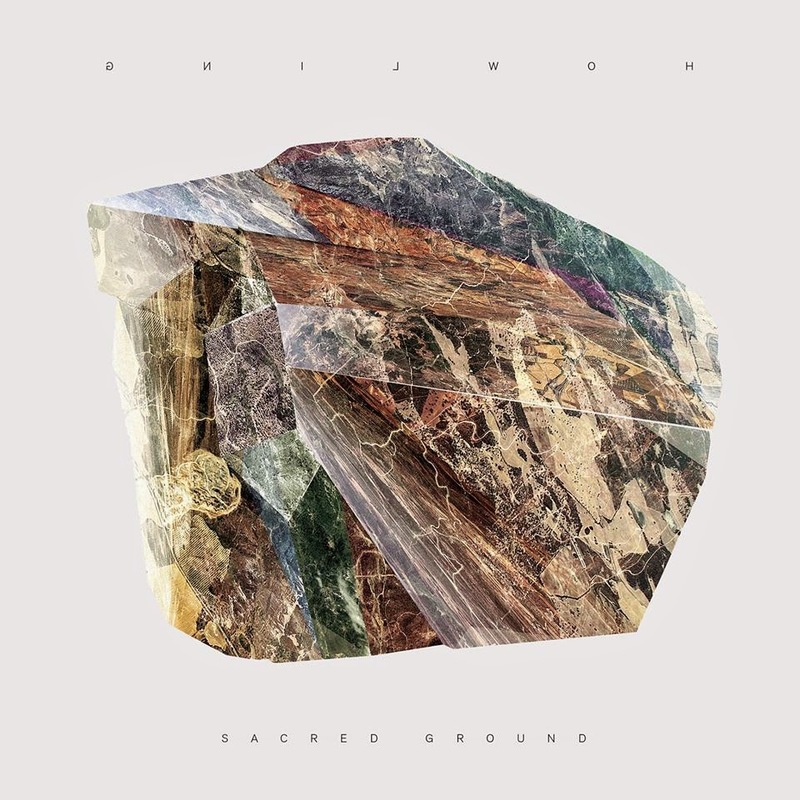 "Signs" will feature on the duo's upcoming LP Sacred Ground, which is set for release on Monkeytown/Counter, May 4th - Pre-order.